REPRINT: EXCLUSIVE! A chat with Yusaku Yamamoto, editor of Shooting Gameside magazine! I’d like to thank Yusaku Yamamoto and all the staff at Shooting Gameside for kindly agreeing to an interview. Especially with a no-name person like me. Ageing gamers the world over may recall with fondness scouring the pages of their favourite gaming or anime magazines only to be left gazing in awe at the wealth of fine publications available to our friends in Japan. The birthplace of said subject matter plays host to everything the mind could possibly conjure up to feed the insatiable masses. From simple, photocopied ‘doujin’ fanzines to pulp monthlies the size of telephone directories and elaborate coffee table centerpieces laden in gold, frankincense and quite possibly myrrh. There is simply no area left uncovered by both the professionals and otaku alike. At the same time it was with some sadness that these pages we gazed at longingly in our favourite reads were simply pipe dreams that were left on those pages. For many this was (and still is) a stumbling block due to two main reasons. The language barrier and the sheer cost of importing such items to our respective countries. And so it remains, even to this day, that 99.9% of the product we long for that is so readily available in Japan remains out of our grasp. On a personal note I recall the black and white classifieds that graced the pages of Manga Mania in the early 1990′s would showcase the Masmaune Shirow masterpiece Intron Depot 1. Last week, and some 19 years later, I purchased a copy of Intron Depot 1 from Japan which traveled so many miles across the globe and floated down on my desk like the most beautiful feather. I was reduced to near-tears. At last I owned a copy of the legendary art book I saw nearly two decades earlier and dreamed of owning. In the same decade, a publication launched in Japan dedicated to gaming and later on became a staple part of the reading logs of many Japanese people. Famed for it’s exclusives, it’s in depth detailed showcases on classic titles, Gameside opened it’s doors and treated the Japanese gaming public to proper video game journalism. Written by fans, for fans. No holds barred gung-ho journalism. Sadly Gameside closed it’s doors with a final publication in August 2010, some 14 years after it first went to print. I imagine memorial services were held across Japan as the public witnessed the death of one of it’s very finest publications that not only delighted the people of Japan, but many, many readers across the world (who, let’s face it, probably could not read Japanese!). In a former incarnation, as Gameside. 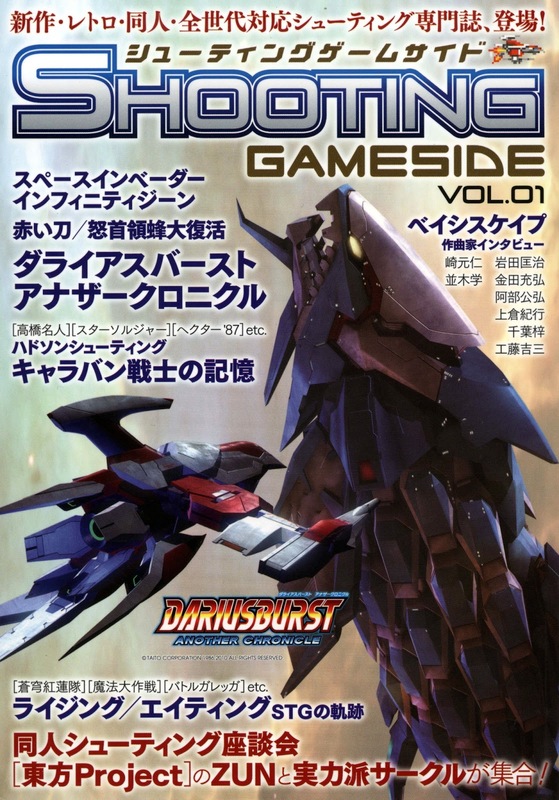 In October 2010, less than two months after Gameside ceased publication, it’s editor in chief Yusaku Yamamoto announced a niche publication under the Gameside name titled Shooting Gameside, a publication that would only cover the genre of shooting games or ‘shoot-em-up’s’ or ‘shmups’ as they are affectionately referred to in the West. I will not hold back and hide the fact I am a huge fan of both Gameside and Shooting Gameside despite not being able to read any Japanese. But there is something about these magazines, just like other publications in Japan that have such a huge effect worldwide that non-Japanese speakers literally froth at the mouth, handing over large sums of money for these magazines they cannot read. It’s a difficult reasoning to understand why fans would go to such lengths to buy them. Shooting Gameside has been critically acclaimed by fans the world over and it is with great honour that I recently had the opportunity to talk to Mr. Yamamoto-san, editor in chief of Shooting Gameside magazine. I am truly humbled that he graciously set aside time from his busy schedule to talk with me knowing I have a small, personal blog I have only just launched. A blog that has (probably) little to no visitors and is run purely on enthusiasm and enjoyment for the shooting game genre. Yet Yamamoto-san disregarded this and happily answered a handful of questions I hastily stuffed in to his already bursting inbox! I was keen to find out what inspired the launch of Shooting Gameside so quickly after it’s parent publication closed it’s doors to which Yamamoto-san stated “Prior to publishing the Shooting Gameside, we had published Gameside. Gameside magazine covered retro and obscure titles, but it was closing in July 2010. We considered what to do next and publishers, manufacturers and players (I believe Yamamoto-san is referring to the readers), everyone will be happy to consider what we should do? I looked back to basics. Even without advertising, we wanted to support the game market”. Although such a strong publication had ceased publication, what happened next can only be described as the most bizarre, and beautiful, of twists. “I had feared recently shooters (other than FPS and TPS) had less chance to be introduced in the media. I felt the need to support the shooter (called “shooting game” in Japan).” And thus spotting a niche in an already crowded marketplace, Shooting Gameside was born. I find it absolutely amazing that out of any genre that could have been chosen for specialisation, the decision was made to focus on the humble 2D shooting game! It’s easy to understand that choosing such a niche subject matter may not have paid off, and when asked if readership of the magazine, now 4 volumes have been printed, has increased he simply said “much more than we expected” which is encouraging! Gameside was originally launched as Used Games (the first of several title changes that followed) before becoming Gameside in 2006. Staking everything on a niche publication must have been worrying for all involved at Shooting Gameside, after 14 years printing Gameside the possibility of failure must have seemed very real and very frightening. 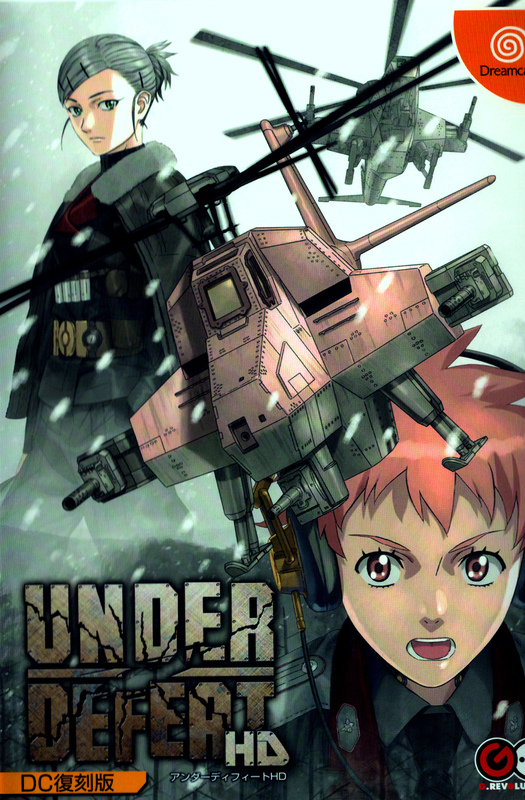 Yamamoto-san and his team need not have feared as initial responses after the launch of volume 1 ranged from “I can not believe that this book!” to “The magazine (referring to Gameside?) is back fighting, like the genre of shooting games”. One reader even asked if Gameside would launch more niche publications! The latest issue of Shooting Gameside oddly skipped it’s numbering sequence. Slightly perplexed as to why what should have been volume 4 was actually numbered volume 0, Yamamoto-san was keen to point out ”(for volume 0) We have reprinted shooter articles published in Gameside (2006 to 2010). These articles are older than “Shooting Gameside Vol.1 (2010)”. So it was named “Vol. 0″. It all makes sense now, and you get the vibe from this just flipping through the pages and from the fantastic cover art. A particular feature I personally enjoyed from volume zero was the 44 page (!) feature on the Darius series. I was keen to find out why the Darius series played such a prominent feature over the past four issues. Yamamoto-san’s answer was lost in the Google translation! However the reasoning behind it goes along the lines of the Darius series being so popular in Japan and that many fans of the series were hoping to see it featured in the magazine. He also noted that it coincided with the launch of Darius Burst: Another Chronicle EX in game centres across Japan. Although still in relative infancy, I was keen to ask Yamamoto-san about the future. Specifically how he sees the magazine reaching it’s audience given the rise of digital publishing and, more importantly, the possibility of launching an English version of Shooting Gameside magazine. A man with a keen eye for a niche, he is also a man that is happy to embrace the future. “Paper and Digital. I hope everyone will read it” are his frankly to-the-point words. ”In Japan, soon it will be released as a PDF. The size of the iPad is suitable for our magazine”. However he is thankfully not too quick to (but ultimately for now does) dismiss the chance of the magazine reaching English-speaking audiences. “Unfortunately, the plan will not stand… My power alone is difficult. I’m looking for someone (or a company) to help”. We are left with a glimmer of hope though as he goes on to say “If I make it in English, I hope to sell the PDF file on our site”. 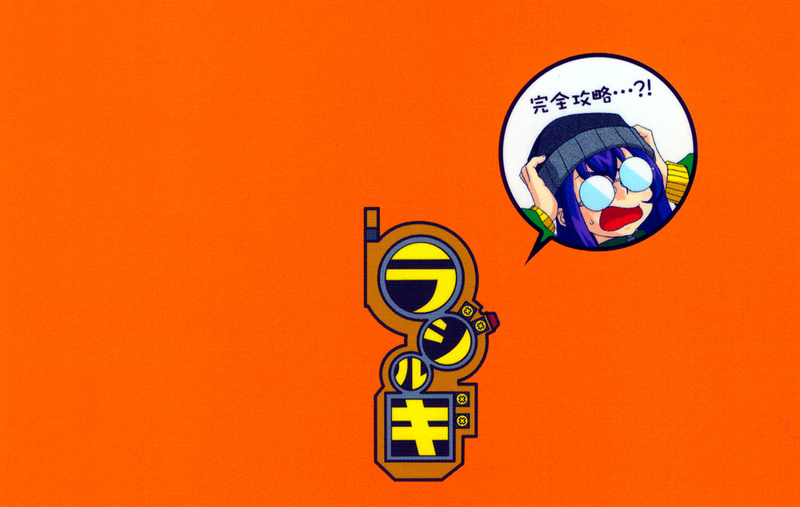 Yamamoto-san appeared surprised that a magazine not many people are able to read has such a huge following in the gaming communities across the globe. He states he is “surprised that (there are) readers overseas. Thank you. I am very happy”. You read it here first folks. Somebody, anybody please get in touch with him! The bit you’ve all been waiting for. Quite the selection of games huh? What do you think? Do you agree with his top five games? 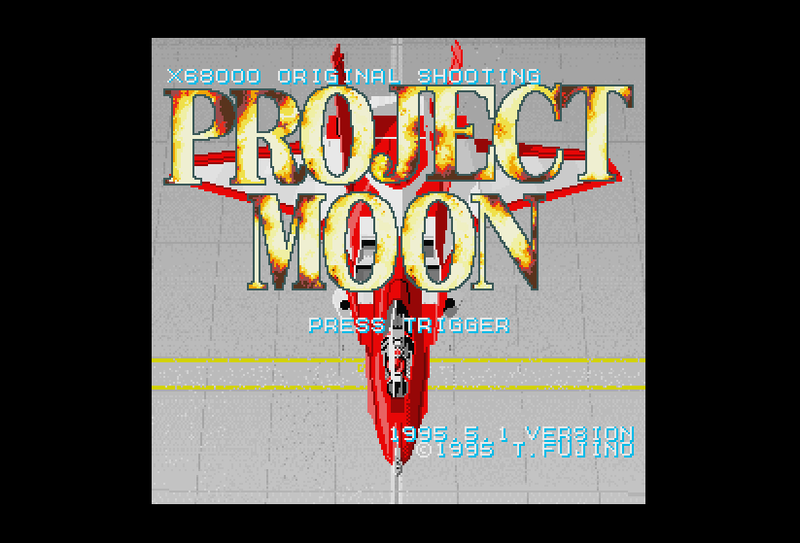 What are your top five shooting games? Even more reason to be hopeful of a dual-language magazine in the future then. I’d like to thank Yusaku Yamamoto and all the staff at Shooting Gameside for kindly agreeing to an interview. Especially with a no-name person like me. It has been a truly fascinating experience, aided by the good people at Google Translate! I hope it has given you, the reader, an insight in to this fascinating magazine and how it came to being. We should all do our best to support titles like Shooting Gameside that are trying their best to support what was a dying video game genre, even if we can’t read a word of it! Given the popularity of the magazine, the future looks bright. Here’s to the future, here’s to the team at Shooting Gameside, long may your wonderful magazine continue. Thank you. Shooting Gameside is available from your favourite Japanese book stores and comic shops. If it’s not, enlighten them and ask them to order a copy for you! Article first published December 13th, 2011. REPRINT: A ‘super’ chat with INH boss Minoru Ikeda! REPRINT: WORLD EXCLUSIVE: Rev-ved Up! We chat with G.Rev president Hiroyuki Maruyama! Next Next post: REPRINT: A ‘super’ chat with INH boss Minoru Ikeda!